Erik's Ranch is a 501 (c)3 not-for-profit organization that provides a unique living, woking and social environment for young adults with autism in beautiful Paradise Valley. 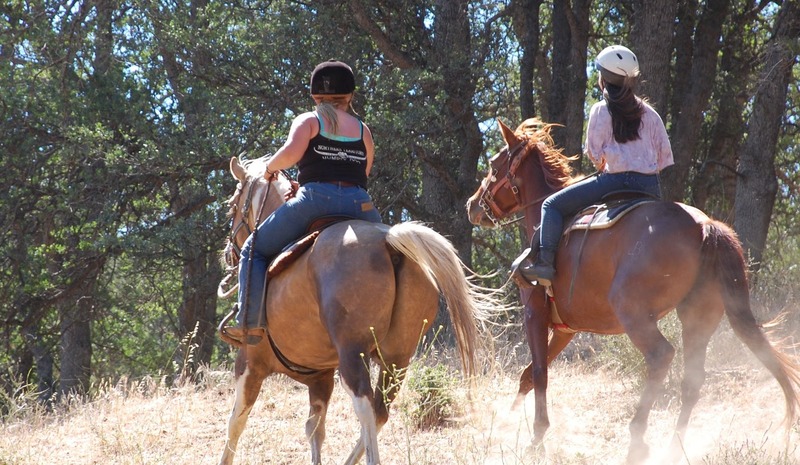 If leading trail rides for guests, caring for horses, and making a difference in the lives of young adults with autism appeals to you we want to hear from you! 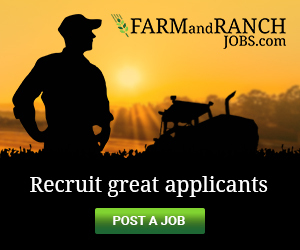 This position requires a person experienced with training and managing horses, as well as managing guests at a guest ranch property. You must be also be willing and able to work with high functioning young adults on the autism spectrum. Working here means surrounding yourself with the great outdoors and the rugged individualism the West has always been known for. It is a once-in-a-lifetime opportunity to strengthen your skills many and varied in an incredible setting. It is not ajob, but more of a Western lifestyle.